The classically styled Apex Mid boot is constructed with clean lines and all day performance in mind. A waterproof/distressed leather upper and a padded collar keep you comfortable/while compression molded mid sole and rubber traction outsole work together to add confidence under foot. 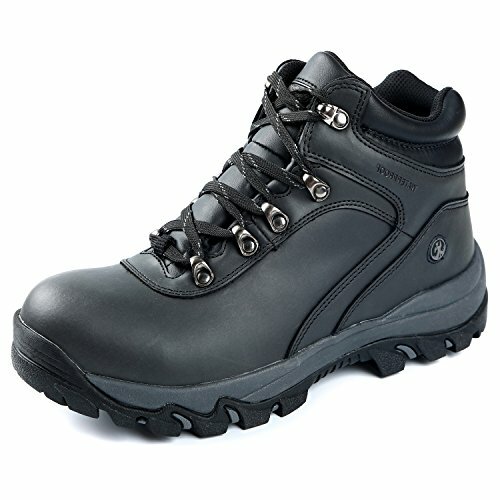 This Northside mens hiker features lace up closure/metal ring eyelets and detailed stitching.